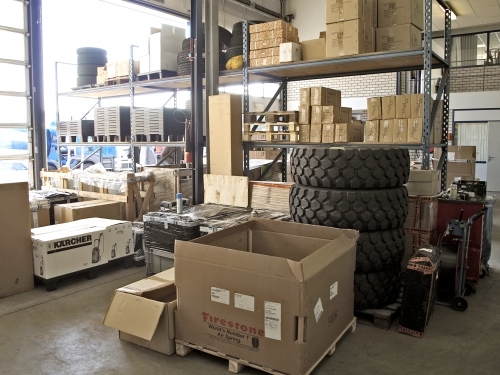 Supplying parts from stock is one of the strengths of the Van Vliet total programme. Van Vliet can supply either new or used and reconditioned parts. 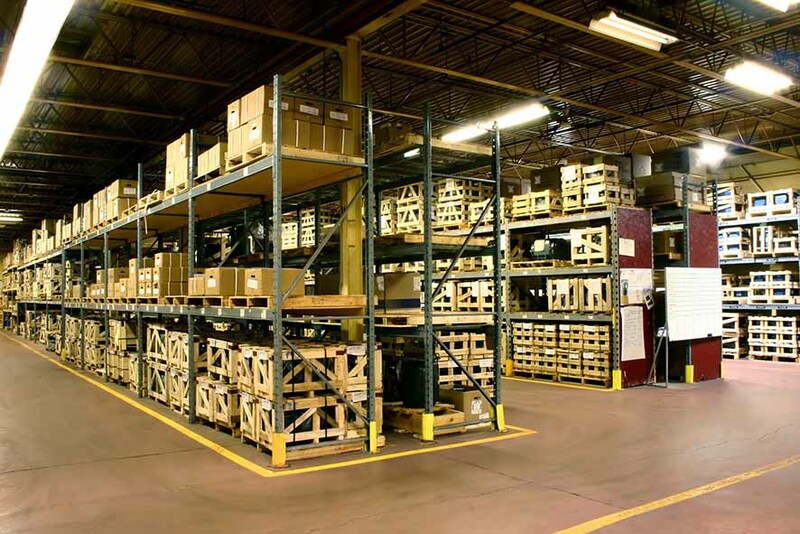 Van Vliet offers parts for all leading makes and is capable of shipping the parts quickly. In case of emergency, 24-hour courier service and airfreight offers quick delivery of parts. If the customer wishes, a package of vital spare parts can actually be supplied along with the vehicle, so that in an emergency the right parts are already in the right place. Make-related parts, in particular, which can often be hard to get hold of in certain countries, have proved to be invaluable in tight corners. Van Vliet offers two types of maintenace packages. The usual pacakge consists of all the filters, brake-lining and wheel bearings, wind screens, repair hits, whiper blades, turbo chargers, etc. 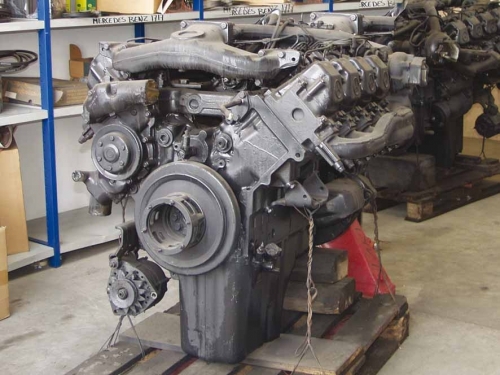 Van Vliet is also specialized in supplying all the necessary spare parts for reconditioning the existing engine, with parts like piston and sleeves, main and conrad bearings, trust washers, cylinder head gasket sets, intake and exhaust valves, engine sump gasket sets, etc.